Don't need it for long? 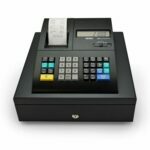 You can rent short term for Mobile Eftpos and Countertop (landline) Eftpos Terminals, as well as Cash Registers (programmed or un-programmed) and Cash Drawers – all from short to medium term or longer. Short Term hires start from "up to 7 days" right through to 13 weeks (3 months). Hires longer than this, we consider to be "Monthly rentals" and after this we can offer 3 or 4 year lease options or the option of owning your own terminal. Mobile Eftpos can be used for short term events such as trade shows, market days, business sales, sports club registrations and school fairs etc. In fact anywhere you need to collect funds where no analog phone line or broadband is available. 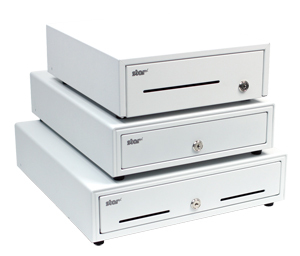 We can also supply an additional back up battery kit solution for situations where there is no power available for extended periods of over a day or more or where you have exceptionally heavy use and require extra battery backup. Boosted Mobile Coverage – we have developed a boosted payment router similar to the old 3 watt Motorola car kits. This kit requires mains power and a landline terminal but offers 3-4 times the signal strength of a standard mobile eftpos terminal. A SIM card may also be added to a mains powered countertop terminal (must only be done with assistance from our staff). 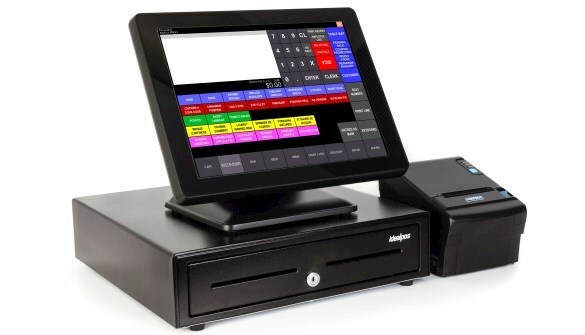 We now offer short term rentals of POS systems using touch screens, cash drawers, receipt printers and scanners if required. These are great for “pop up” shops. From single stores to a recent hire with a six lane “popup” store. 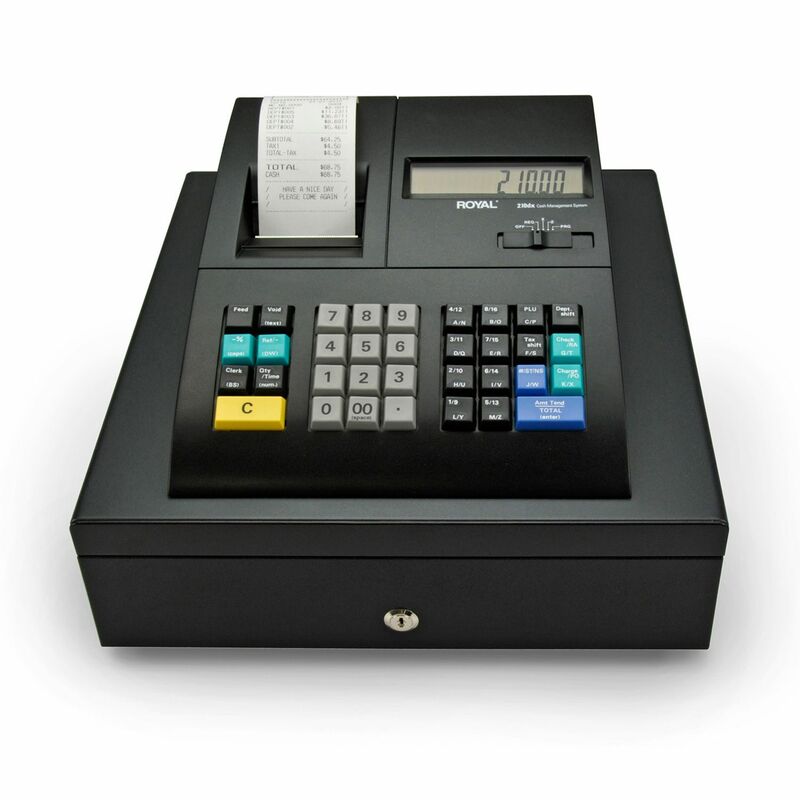 Available from entry level models with no/minimal programming, up to mid-range registers programmed with your business name, address and GST number on the receipt etc. and the ability to have many products entered. A scanner and/or Eftpos may be connected if required. 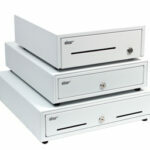 We have a limited supply of Cash Drawers for rent.